Le Hong Hiep is Research Fellow at ISEAS – Yusof Ishak Institute, Singapore, and a lecturer at the Faculty of International Relations, College of Social Sciences and Humanities, Vietnam National University, Ho Chi Minh City. Hiep got his Bachelor Degree from the Institute of International Relations (now Diplomatic Academy of Vietnam) in 2003. In 2008, he earned his Master of Arts in International Relations and Master of Diplomacy from the Australian National University by an Australian Leadership Award. In 2014, Hiep completed his PhD study in Politics at the University of New South Wales, Australian Defence Force Academy, Canberra, Australia. Before becoming an academic, Hiep worked for the Ministry of Foreign Affairs of Vietnam from 2004 to 2006. 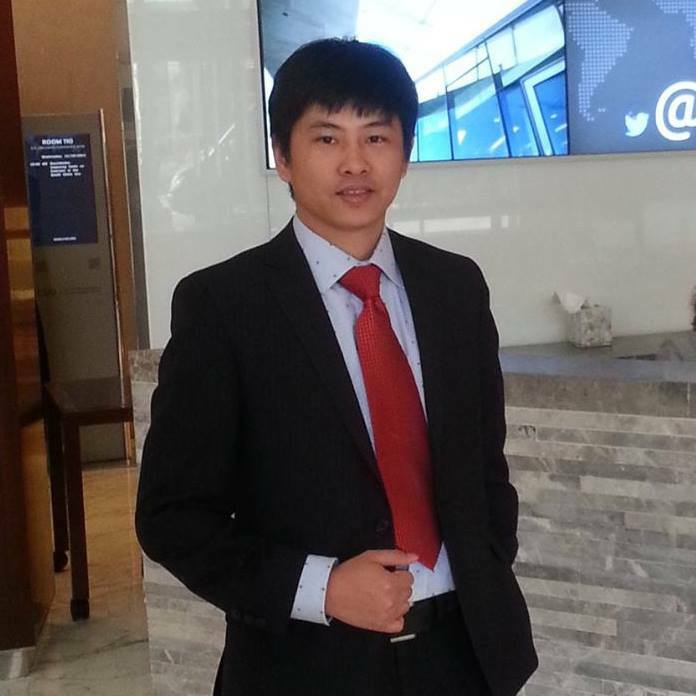 Hiep’s scholarly articles and analyses have been published in Contemporary Southeast Asia, Southeast Asian Affairs, Asian Politics & Policy, Korean Journal of Defence Analysis, ASPI Strategic Insights, ISEAS Perspective, American Review, The Diplomat, East Asia Forum, BBC Vietnamese and Vietnamnet. Hiep can be reached at lehonghiep@gmail.com.